Three months after Walter Breuning was born, Alfred Nobel died and gave birth to the greatest scientific accolade in the world: the Nobel Prize. Having amassed a huge wealth from his most successful product dynamite, Alfred felt rather guilty for inventing something that let people blow each other up. 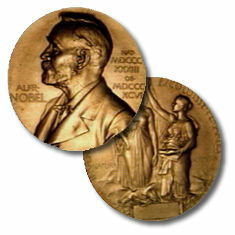 He set up the Nobel Prize fund for celebrate people who did positive things for the sake of humanity. To earn one you must be someone who represents “the greatest benefit to mankind”. When I was doing medical research as a student, I dreamt that one day I might earn one. Were I ever to be successful, I would join the ranks of Albert Einstein, Nelson Mandella and Marie Curie (awards also go for literature and peace as well as science subjects). Almost as exciting as waiting for X-Factor results… this year’s Nobel Prizes will be announced shortly (You can watch the announcements LIVE over the web here from Monday 4th October). 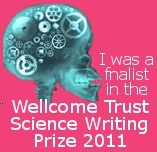 Held annually in early October, they represent the greatest accolade any scientist could achieve. Last year’s winners were a group of scientists who helped to unlock the key to why we grow old. 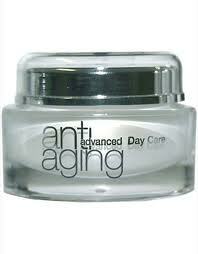 Their discoveries may in the future mean we never need show the signs of aging! Wish you could look always look young and beautiful like Jennifer Aniston? So, how do I stop growing old? Parts of our body are constantly repairing and replacing themselves. This happens microscopically as our cells replace themselves; new for old. Nearly every part of us has been replaced since the day we were born! 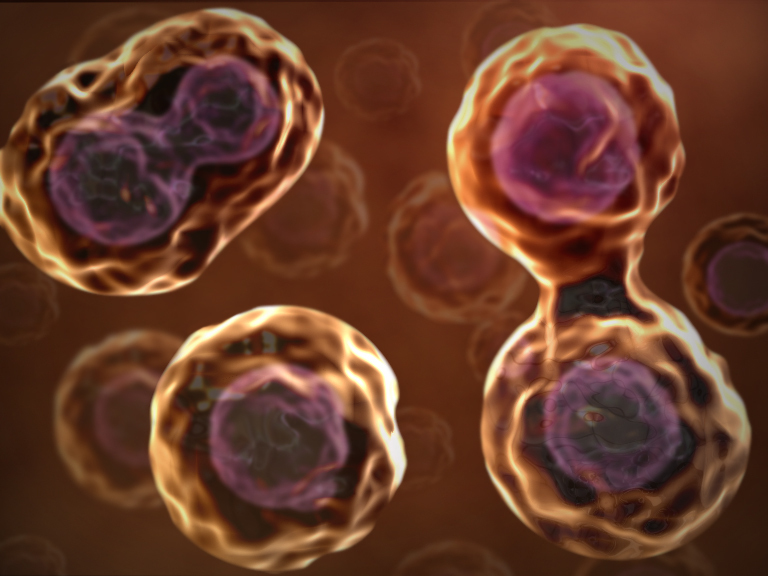 Every time a cell replaces itself, the precious genetic code (DNA) gets copied. 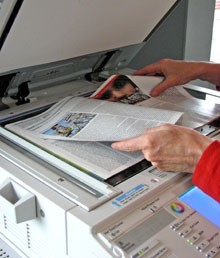 And just like taking a photocopy – the copy is never quite as good as the original. Notice how the photocopy is never quite as good as the original? Last year’s Nobel Prize winners for Medicine were Blackburn, Greider and Szostak. They discovered that DNA has a way to reduce this aging damage. 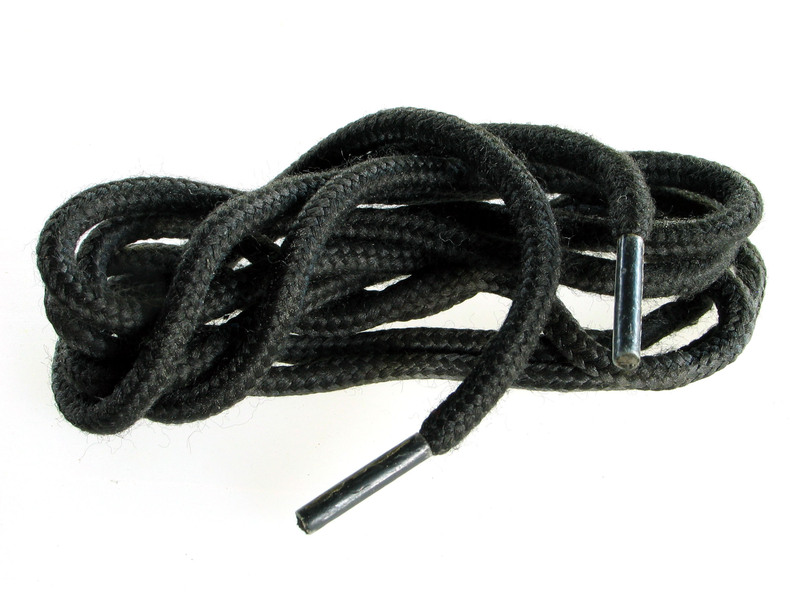 They discovered protective ‘caps’ on the ends of the DNA; similar to plastic tips on shoe laces. These ‘plastic tips’ were called ‘telomeres’. Sadly, the ‘telomeres’ get worn out. So when you’re 40-something, they’re already wearing out, and the signs of aging start to appear. Scientists are currently working on ways to stop them wearing out. If they can do it (by a pill or supplement) then we could expect to live an extra 30 years! But it could get even better. 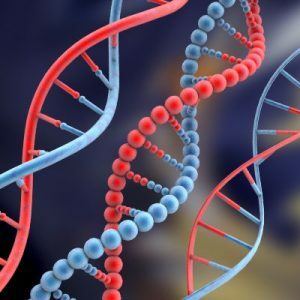 Some experts believe that with scientific advances we could completely stop all DNA wear and tear. If successful it is predicted we may be able to live for 1,000 years! 1,000 years! That’s a long time.. In a more recent post you can find out about the alternative ‘Nobel Prizes’! « The Science of Love! What it means to live for multiple generations is quite a consideration. The knowledge one person could amass in their lifetime(s) would be ponderous…….there is an article about eternal youth legends at the Once Upon a Time: World of Symbols blog.